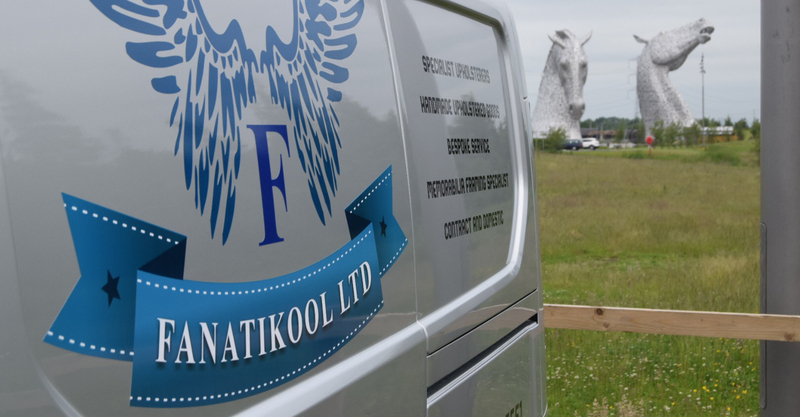 Fanatikool Ltd are an upholstery company based in Falkirk, Scotland. Here we design and manufacture a wide range of upholstered products and ship all over from our base in the central belt with recent orders being shipped to places such as Jersey, London, Highlands and Islands even Canada, Denmark, Ireland, USA and Australia. Distance is quite simply no problem. Please enjoy our site and feel free to contact us with any query you may have in relation to any of our products or services.